Fertility and Preconception - ZamaBaby- Take Charge of your Fertility! Fertility defines the essence of a woman. Creating and growing a whole new human being is a unique gift that only women have. But fertility issues are a growing concern. 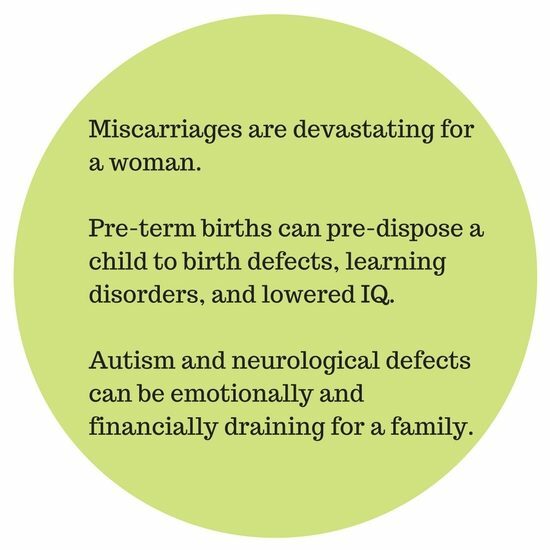 If you are having trouble conceiving a baby or have had recurrent miscarriages please know that you are not alone. 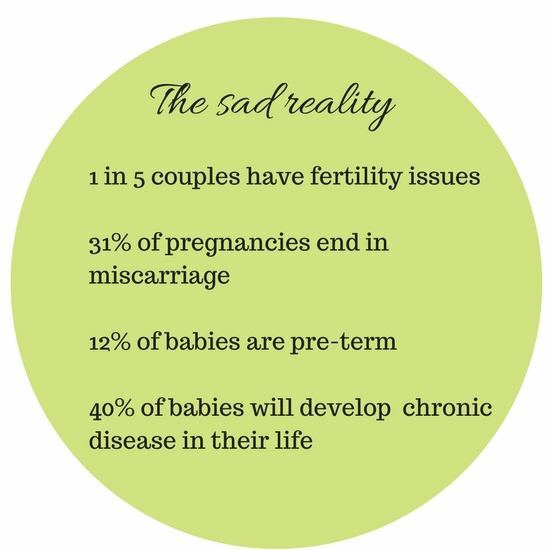 Infertility affects 1 out of 8 couples and I suspect this number will continue to rise.There are many factors that play a role with infertility and I encourage every woman who is struggling to get pregnant to keep digging deeper and keep asking “Why”? 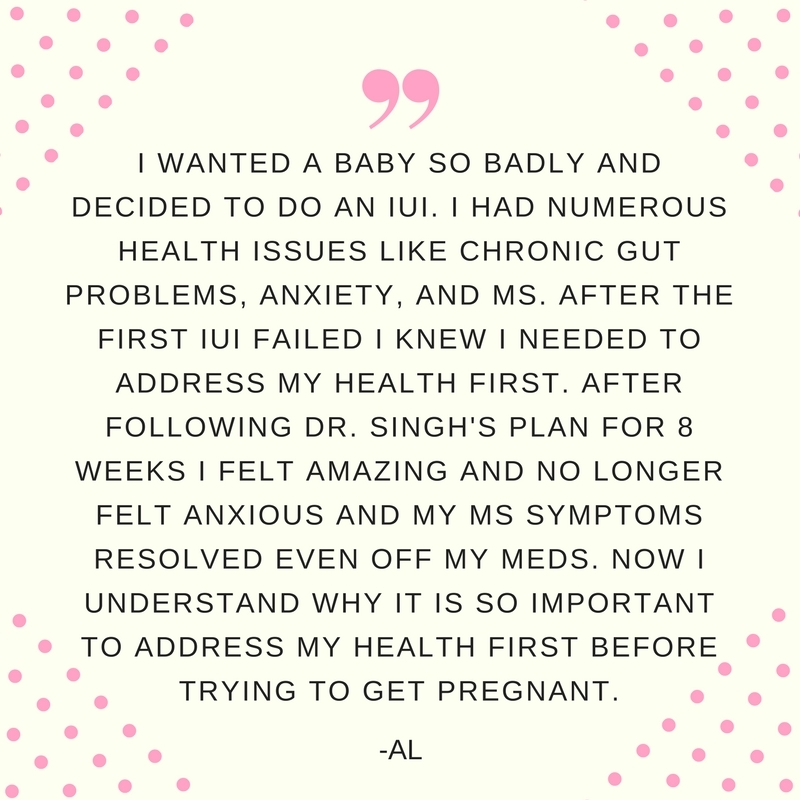 Medical treatments and interventions like Birth Control pills, Metformin, Clomid, Letrozole, IUI or IVF can be appealing and they have helped many women get pregnant … BUT they do not come without side effects or potential long term complications, including increased risk for birth defects, childhood cancers and autism. Should these treatments be your first choice? I encourage women to address their underlying foundation and optimize their health first before commiting to these expensive & invasive treatments. 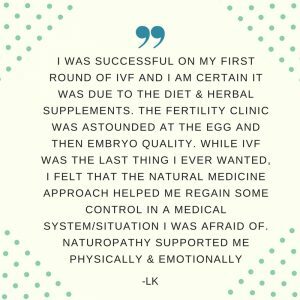 Addressing your underlying cause and finding out what your specific deficiencies or imbalances is the key to help your body make fertility a priority again. 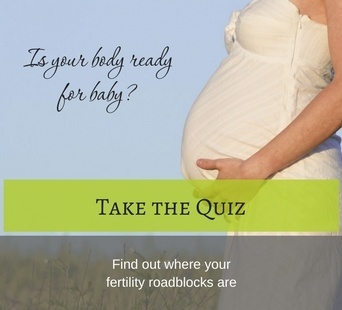 Take the Fertility Quiz and find out where your roadblocks are. Many women don’t realize that their body has “roadblocks” that are affecting their fertility. Addressing these “roadblocks” will help your body make fertility a priority again. 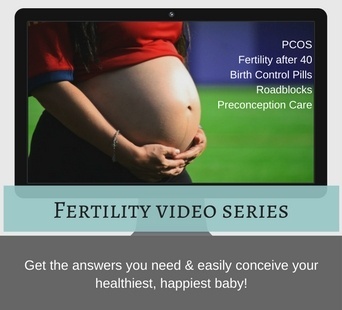 Many women think that Preconception care is just taking a prenatal vitamin and maybe some folic acid…. But this is not true. True Preconception Care is optimizing a woman’s health, nutrient status, and environment before trying to conceive a baby. 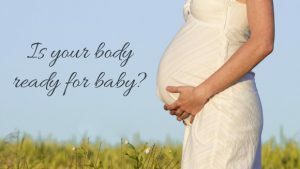 The research indicates that the health of mom and dad before conception impacts not only fertility but, most importantly, the health of the baby….and the health of your baby’s babies! 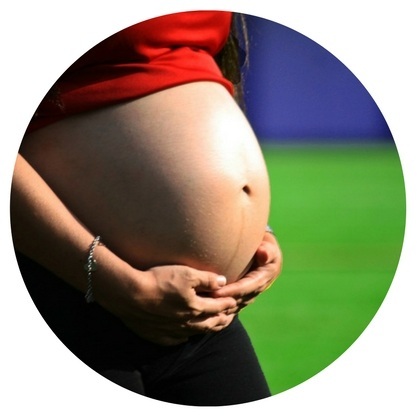 Preconception Health truly is the best gift you can give your baby and future family. Here’s why Preconception Health is so important…..
● 232 chemicals are found in the umbilical cords of newborn babies. 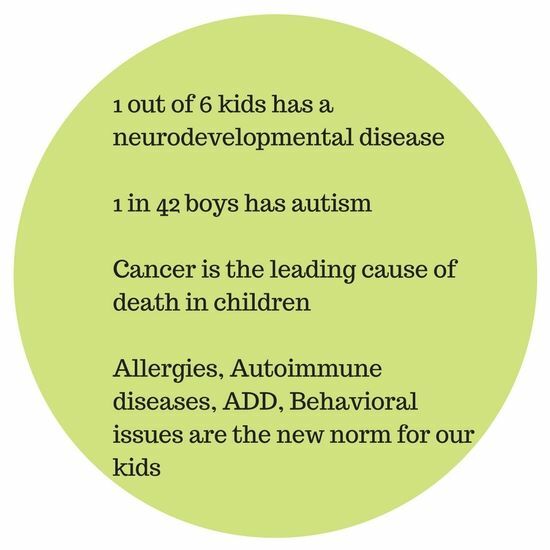 Of these 232 chemicals: 180 cause cancer, 217 are toxic to the brain and nervous system, 208 cause birth defects. ● Sperm counts have dropped by 50% worldwide! Healthy sperm is needed to get pregnant and to make a healthy baby! ● Healthy eggs are needed for fertility and a healthy baby. Egg quality is probably the important thing for fertility and a healthy baby. ● Obesity, Stress, high cortisol levels, nutrient deficiencies, toxins, and hormonal imbalances can alter the way a baby develops in the womb. ● Woman near 40 years old should take into consideration oxidative stress and its impact on fertility and egg quality. ● Common medications can impact nutrient status, digestion, uterine lining, and therefore fertility and your future baby's health. and optimize nutrient status before trying to conceive!